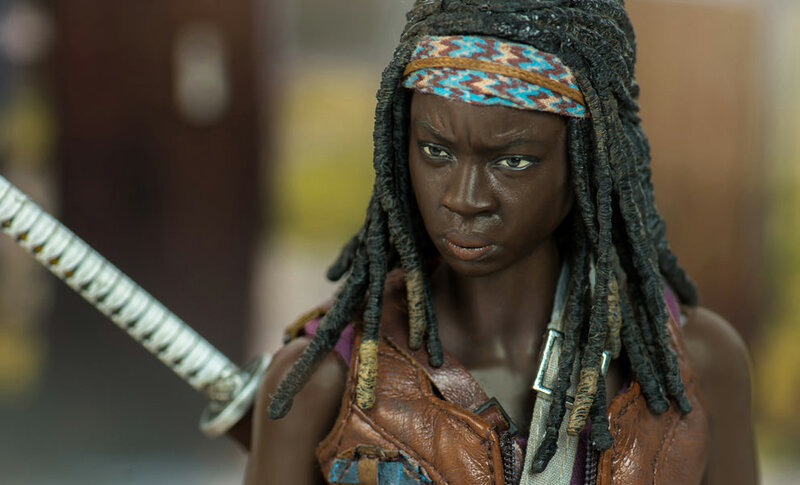 Sideshow and Threezero are proud to present the collectible Michonne’s Pet Walker Twin Pack from AMC’s The Walking Dead. 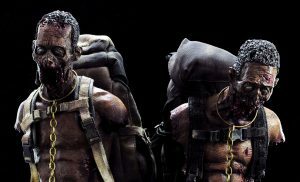 Each figure stands 12″ tall and is fully articulated with great attention to detail including realistic rotten flesh appearance as seen in the series. 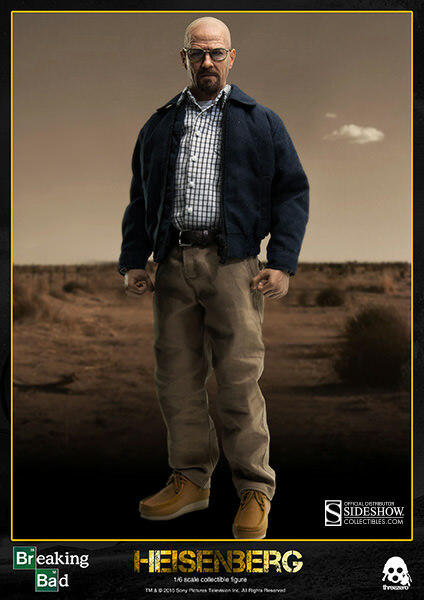 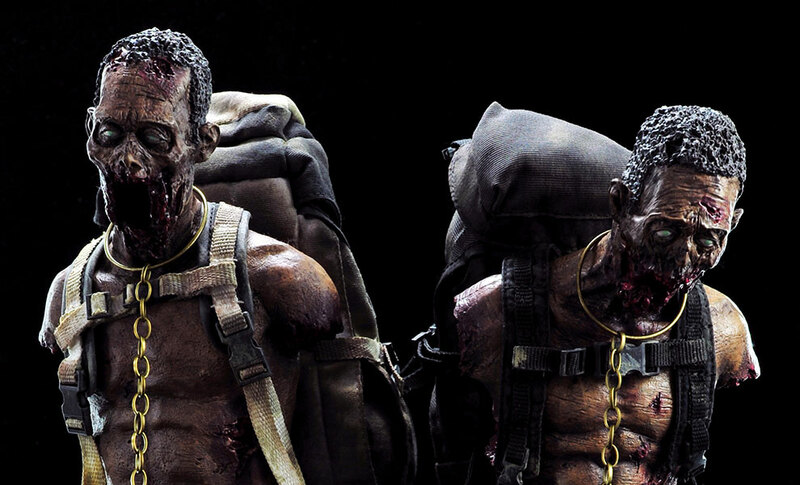 The Walking Dead fans don’t miss your chance to own Michonne’s Pet Walker Twin Pack!